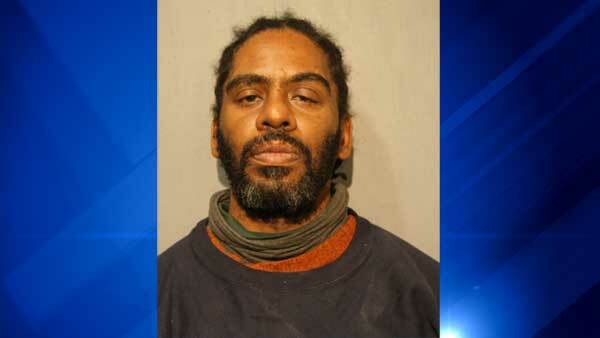 CHICAGO (WLS) -- Otis Harriel, 47, was charged in the shooting death of a 22-year-old man in Chicago's Back of the Yards neighborhood. The male victim was killed and a 19-year-old woman was injured in a shooting in the 5400-block of South Winchester Avenue around 1:15 a.m. on April 26, 2014. Police said Harriel fired shots into the second floor while standing in the back of the building. Harriel, of the 1400-block of South Canal Street, was charged with first-degree murder and aggravated battery with a firearm. He is due in bond court on Friday.